When I worked in New Orleans as an online reporter, most of my work was in the criminal justice arena—police, the courts, the notorious Orleans Parish Prison. It was intense and difficult work at times, but never intimidating. That was not the case when I did freelance work down in New Orleans and got assigned to cover the annual Satchmo Festival, the celebration of Louis Armstrong. I never felt anything approaching the angst I did when I sat down to write the fateful words "Louis Armstrong" for publication for the first time, in a town where every other person is an armchair Armstrong scholar ready to pounce on any misreported fact about the jazz great. I confess I feel the same way any time I sit down to write a story in the Bohemian about cannabis (despite the related fact that Satchmo was a total pothead): I feel totally intimidated. I am going to screw this up. There are people in the state, many in the North Bay, with lots of deep history and knowledge in this area—given the complicated and intersecting medical and recreational use laws now on the books, it's hard to keep up! Not anymore! 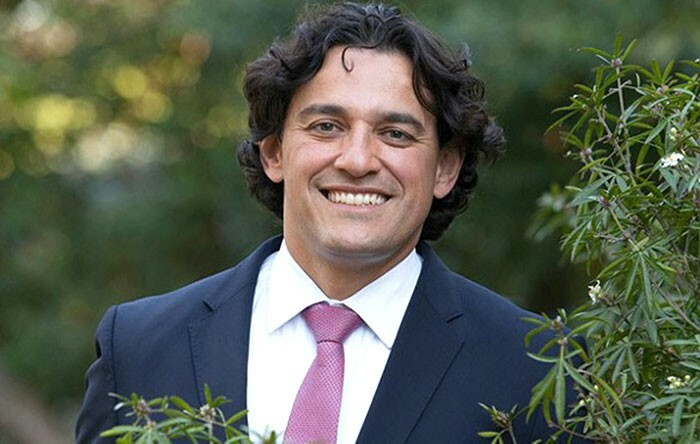 Enter Omar Figueroa, Sebastopol cannabis lawyer and the author of the new hardcover instant classic, Cannabis Codes of California. With this handy, exhaustive and essential guide to cannabis-related law in the state, I'm no longer intimidated at the thought of reporting on the latest update on cannabis taxation, or distribution, or the black market, or the medical-community's concerns, the mom-and-pop growers, the Big Cannabis operators, etc. I've got Figueroa's comprehensive Codes to see me through. Cannabis Codes isn't a novel, but it does have a built-in plot-line that lays out the law at various junctures in California's social and political history. Figueroa gives a brief upfront history of cannabis in the state and the various moments where legislators weighed in on some aspect or another of the industry. For example, the 1996 landmark medical-use act is reprinted in its entirety, along with relevant penal codes, fish and wildlife code, health and safety, taxation—et al; and when Gov. Schwarzenegger decriminalized possession of small quantities in 2010, while adding some tough-on-crime language to the state penal code on the back-end. Who'll find this book of use? Anyone who wants to get into the cannabis business, or anyone who's gotten into the business and gotten in trouble for it—and anyone in between whose profession intersects with this rolling and fascinating experiment in cannabis freedom, California style. Cannabis Codes of California is available on Amazon.com.